I’m a Tiger in the the Chinese Zodiac, and 2013 – the Year of the Snake – was an unspectacular year for me. It was solid work-wise and relationship-wise, but not so much creatively, financially, or spiritually. 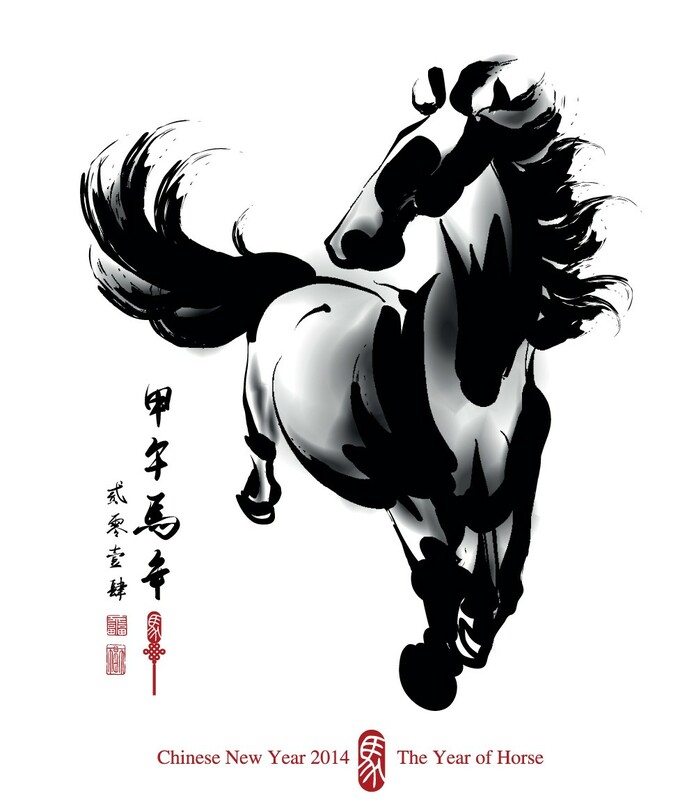 However, in a few weeks, the Year of the Horse kicks in, and the Horse and the Tiger are great mates, so if you’re partial to believing such things, 2014 bodes well for a Tiger like me. Creatively, I’m looking forward to 2014. First of all, my writing output is going to skyrocket. I will be attending Wellington’s Whitireia Polytechnic to complete my previously incomplete Bachelor of Arts. The attraction to the course is that it is one of New Zealand’s best specialised Creative Writing courses, and it is especially focussed on applied writing. For fans of The Smoke Dragon and The Mist Ninja, this means I will be completing Circle of Tears – Book 1 of the Adventures of Yamabushi Kaidan – as part of the course. I’m hoping the renewed focus on daily writing will reinvigorate some of my other in-progress projects. The other good news on the writing front is my master collection, The Abandonment of Grace and Everything After, will be published in the first quarter of 2014. I’m very much looking forward to its publication. It’s a very personal book, and I’ll discuss it in more detail in the days and weeks ahead. For the small cadre of my readers out there, your patience will soon be rewarded with these new and very substantial releases. I hope your 2014 looms as exciting as mine!